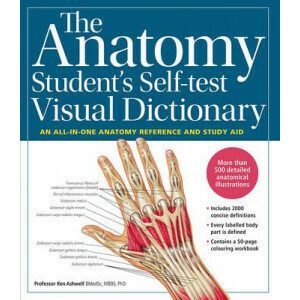 Learn about the human body from the inside out Every year, more than 100,000 degrees are completed in biology or biomedical sciences. 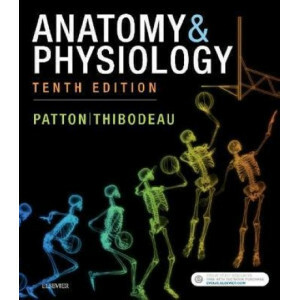 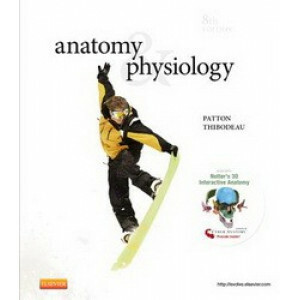 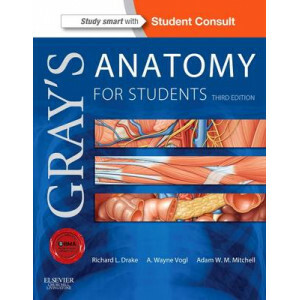 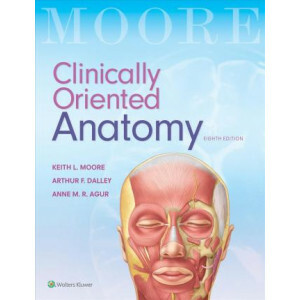 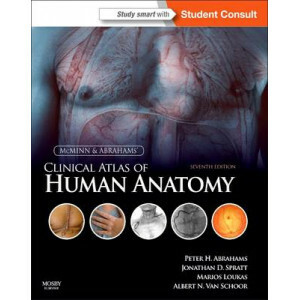 Anatomy and physiology classes are required for these majors and o..
No need to feel stressed over anatomy and physiology-grasp all the basic terms and concepts, with the fully updated Anatomy and Physiology Made Incredibly Easy!, 5th Edition. 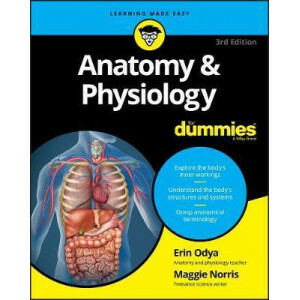 Using humor and friendly ..
For courses in 1- and 2-semester Anatomy & Physiology Simplify your Study of Anatomy & Physiology. 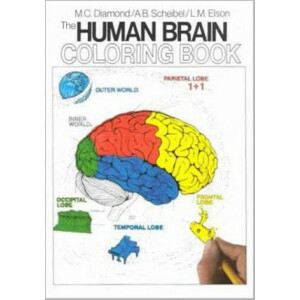 Combining a wide range and variety of engaging colouring activities, exercises, and.. 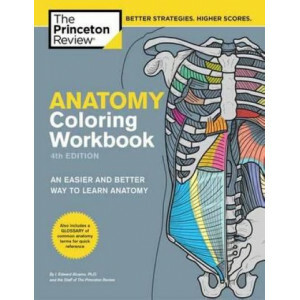 The Anatomy Coloring Workbook, 4th Edition uses the act of coloring to provide you with a clear and concise understanding of anatomy. 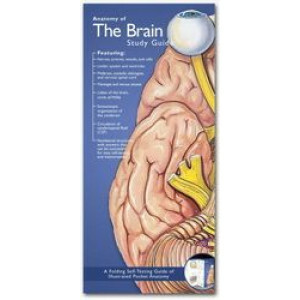 This interactive approach takes less time than rote memorization, .. 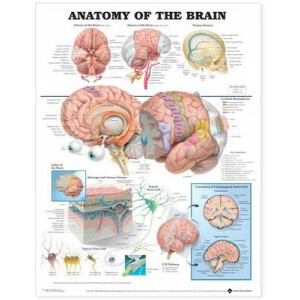 Ideal study aid for medical and nursing students and healthcare trainees..
Anatomy of the Brain with illustraions by renowned medical illustrator Keith Kasnot is one of our most popular charts. 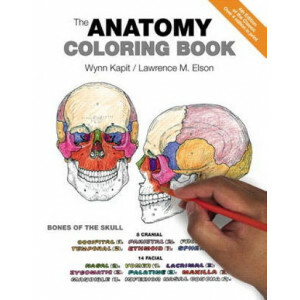 Beautiful, clear illustrations make the structures of the brain come alive . 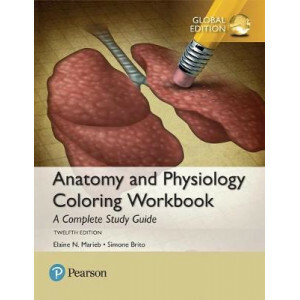 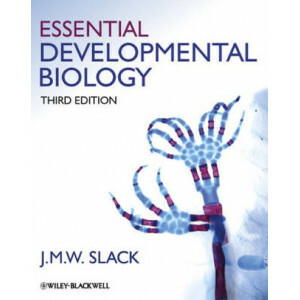 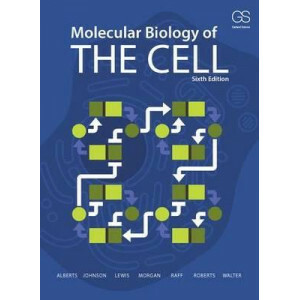 A..
Enriched second edition featuring larger diagrams to colour along with clinical notes that relate to part of the body being studied. 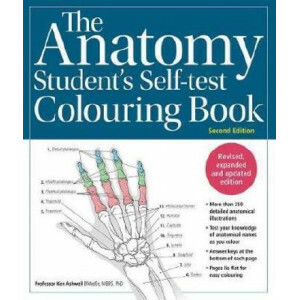 The Anatomy Student's Self-test Colouring Book contains more than 3.. 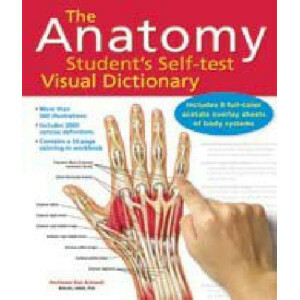 The Physiology Student's Self-test Visual Dictionary is the all-in-one Physiology reference and study aid. 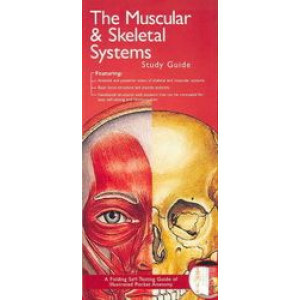 Beginning with an overview of human body systems and of homeostasis (the processes by which t.. 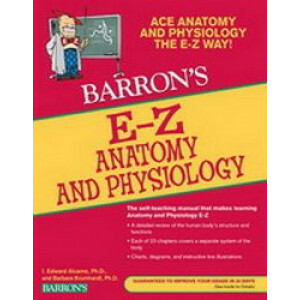 Known for many years as Barron's Easy Way Series, the new editions of these popular self-teaching titles are now Barron's E-Z Series. 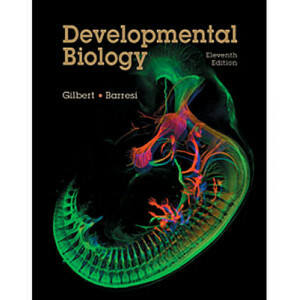 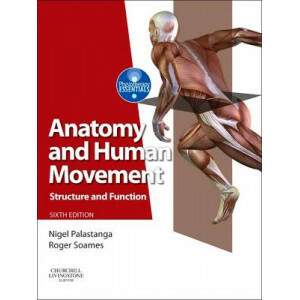 Brand-new cover designs reflect all new page layouts, which featur..
A thorough explanation of the tenets of biomechanics At once a basic and applied science, biomechanics focuses on the mechanical cause-effect relationships that determine the motions of living organi.. 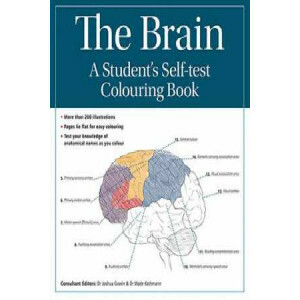 The Brain: A Student's Self-test Colouring Book contains more than 350 line drawings of the human brain and nervous system, examining its structures and how they function. 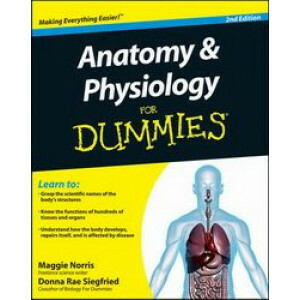 Succinct text clearly explai.. 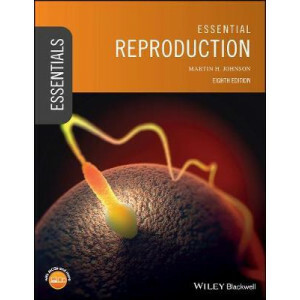 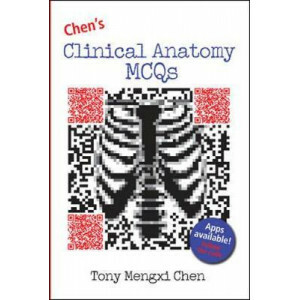  Were you looking for the book with access to MasteringA&P? 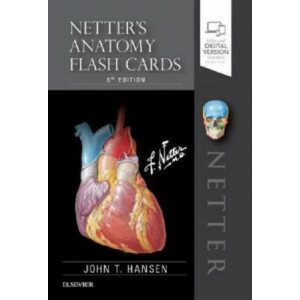 This product is the book alone, and does NOT come with access to MasteringA&P. 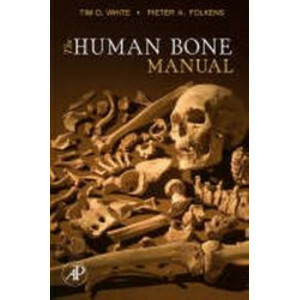 Buy Essentials of Human Anatomy and Physiology with MasteringA..
Fron foundation to innovation: discover the best of biological anthropology. 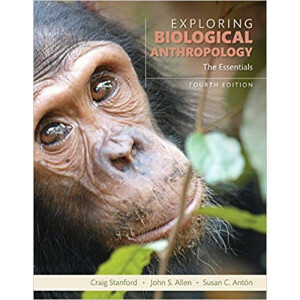 Over the past 40 years, the study of biological anthropology has rapidly evolved from focusing on just physical anthropolog.. 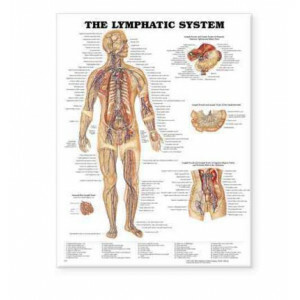 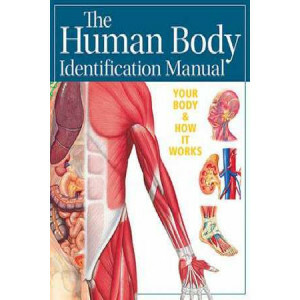 The Human Body Identification Manual reveals the beauty and intricacy of the human body. 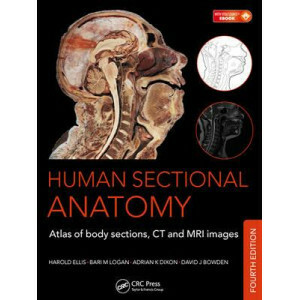 This comprehensive and easy-to-use visual guide explores the structure and function of all of the parts that ma..
First published in 1991, Human Sectional Anatomy set new standards for the quality of cadaver sections and accompanying radiological images. 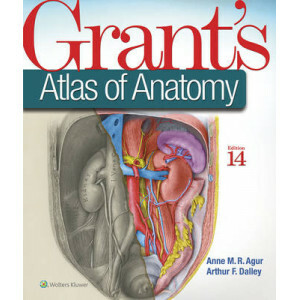 Now in its fourth edition, this unsurpassed quality remains.. 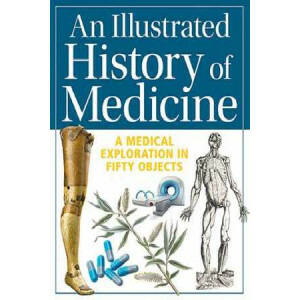 The Illustrated History of Medicine takes readers on a 12,000-year journey by exploring fifty objects that open windows onto different aspects of medical history.Objects are listed chronologically, an.. 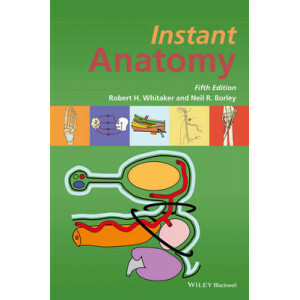 Instant Anatomy presents anatomy and anatomical relationships in a simple, unique, schematic manner to aid the speedy understanding and retrieval of anatomical facts. 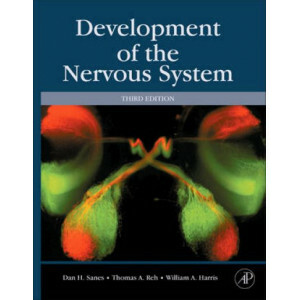 It shows structures such as nerve.. 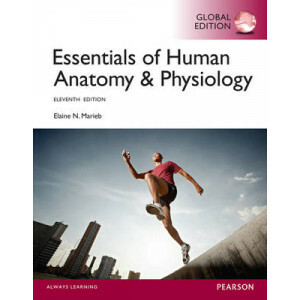 This new edition of Introduction to the Human Body offers a balanced introduction to the human body, especially developed to meet the needs of the one-semester A&P course. 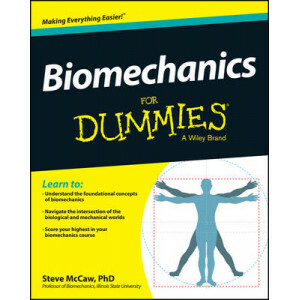 It provides an effective ble.. 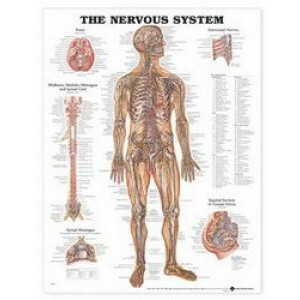 Featuring classic illustrations by Peter Bachin, this chart shows nerves in the body, brain, midbrain, medulla oblongata, and spinal cord. 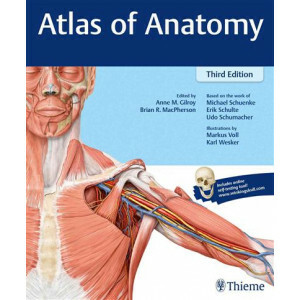 Spinal meninges, intercostal nerves, and sagittal section of .. 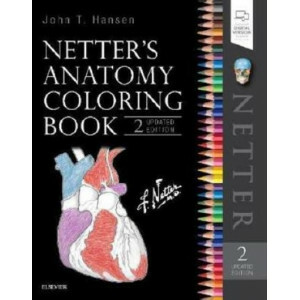 Learn and master anatomy with ease, while having fun, through the unique approach of Netter's Anatomy Coloring Book, 2nd Edition. 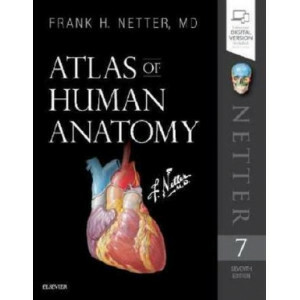 You can trace arteries, veins, and nerves through their courses and bi.. 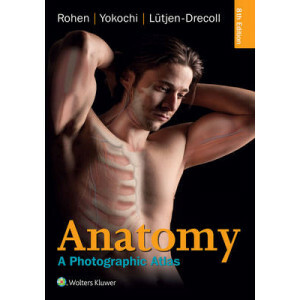 Learn the essential anatomy you need to know - quickly and easily! 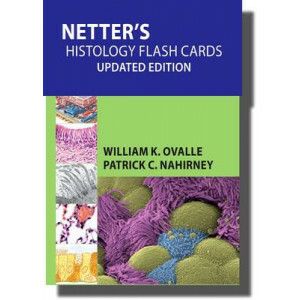 Each flash card in this full-color deck features high-quality Netter art (and several new paintings by Dr. Carlos Machado), numbered ..
Take your understanding of histology one step further with Netter's Histology Flash Cards. 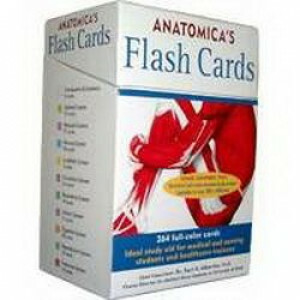 Specially designed to help you master what you need to know, these 200 flash cards are designed to reinforce .. 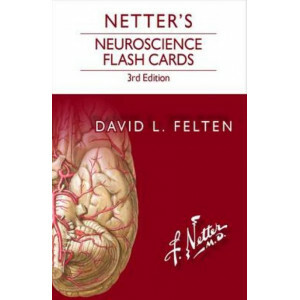 Designed as a quick review tool, Netter's Neuroscience Flash Cards allow you to test your knowledge on the go! 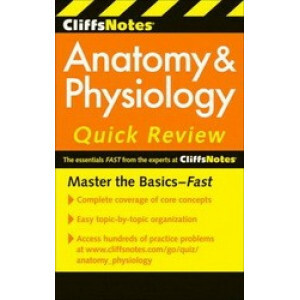 Fun, fast, and delivered in full color, this portable resource is a perfect study tool th..